This entry was posted in Uncategorized and tagged chaotic, concerned, disappointed, doomed, entertaining, overwhelming, polarizing, sad by jm-admin. Bookmark the permalink. My memories of Wyoming many years ago are that the locals really are kind of cowboys, and I mean that in a positive way. Unselfish. 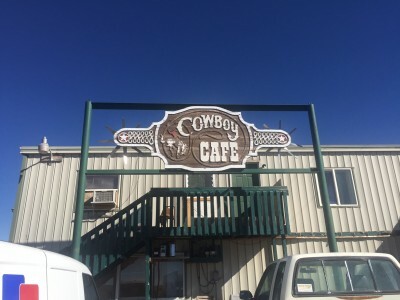 One cowboy (that was how he identified himself) had come from a different part of the state, and was staying with a friend’s family. But he arrived at 2 am a day early, so slept in his car outside their house, rather than wake them. When the wife found out the next morning, she gave him an earful. They are also pragmatic, and although they have opinions, are more focused on getting the job done than activism. My impression was that I would be fine in the community, no matter what I believed, as long as I wasn’t being a nuisance. That’s why I thought it would be nice to have a little hostel for bike tourists there, along the TransAmerica Bike Route. so much misinformation!! I just want to scream! I don’t know what else to say except UGH!! Well the good news for the folks in Wyoming is that when Hillary becomes president she will not be trying to ban guns.